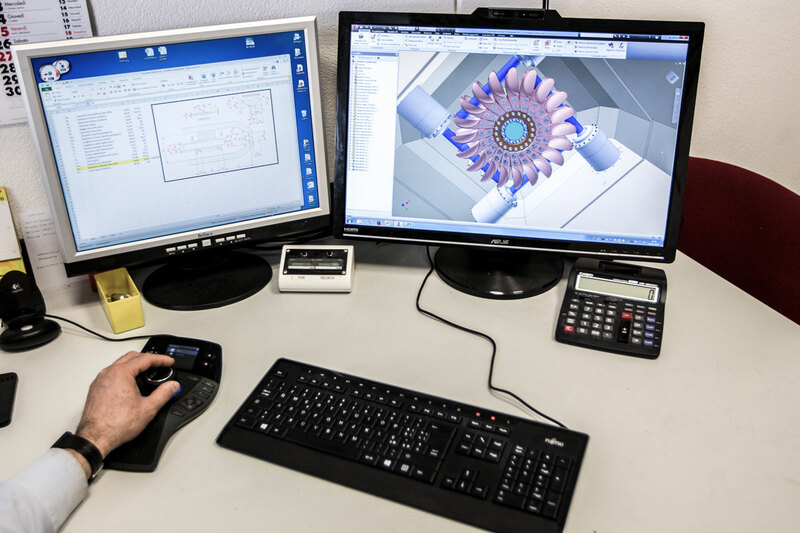 With the experience gained in the electrotechnical and automation fields, EV is also specialized in hydropower, designing and producing turbines with integrated flexible automation systems. The production addresses three fundamental steps. 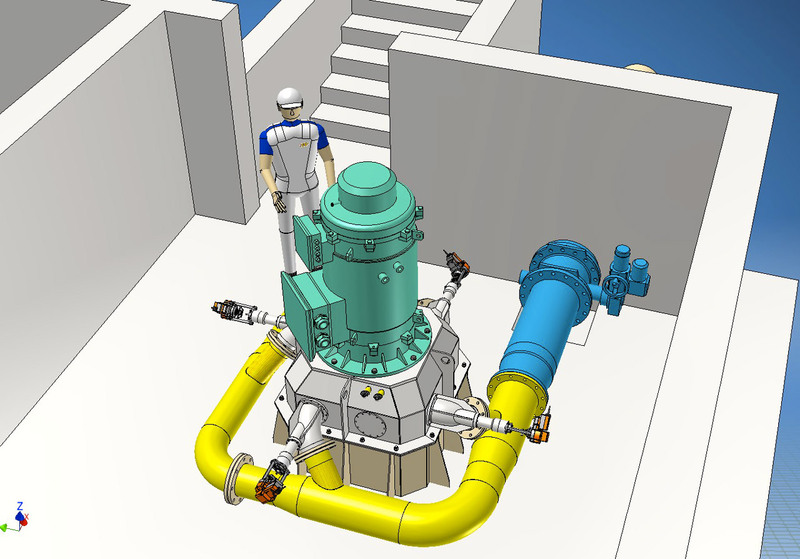 The commissioned machine is designed and built on the specific needs of the customer. Particular attention is paid to both satisfy the needs of the customer and to meet the characteristics of machine installation site, in order to achieve the best performance. 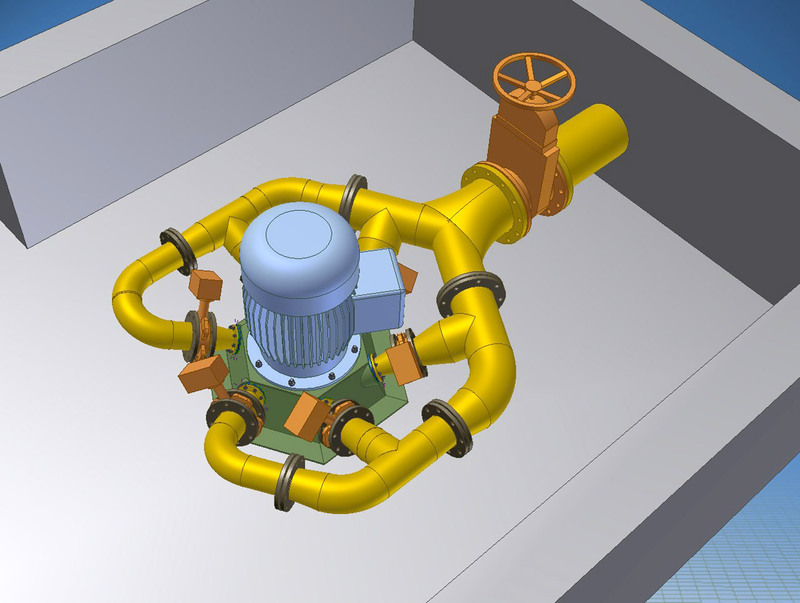 At this stage, in which the idea is to become a project, EV uses high-quality 3D modeling software. 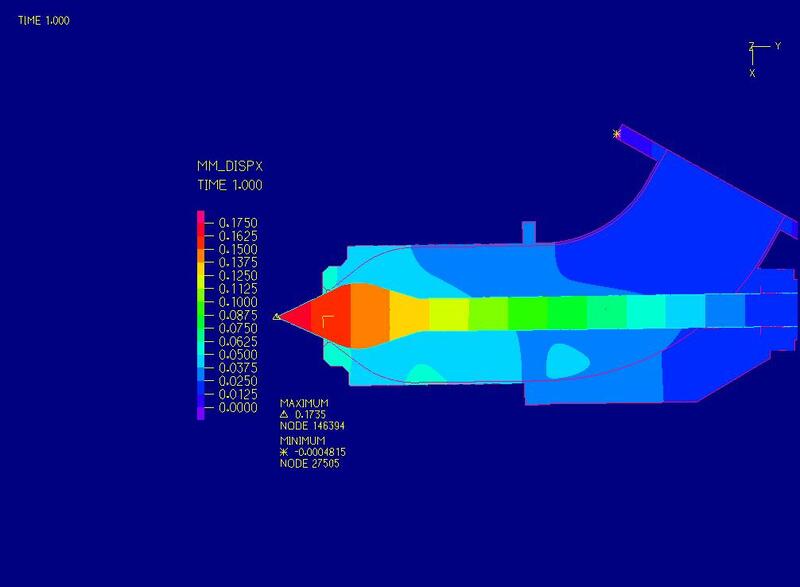 The static and dynamic problems are addressed by using the methods of the FEM analysis of the applied forces and CFD analysis to identify the flow of the fluid. 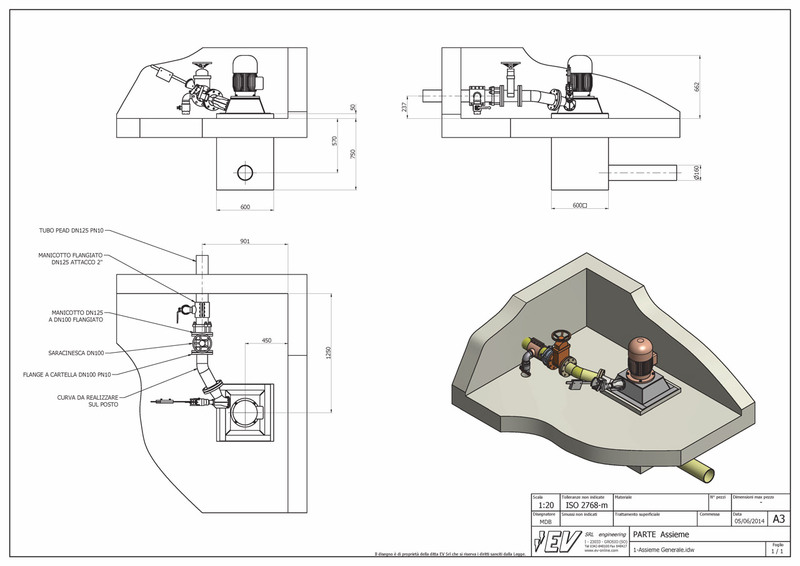 The design will then be 'virtually' inserted in the final destination. This step allows to obtain precise data relating masonry and hydraulic works. All structural parts are manufactured in a workshop specifically set up for stainless steel processing and machining. The laser-cut metal sheets are assembled and TIG welded, while the details are realized ​​with numerical control machine tools. All stainless steel parts undergo a process of passivation to prevent oxidation. The mechanical and electrical assembly is subjected to multiple quality checks in order to obtain a high level of reliability. 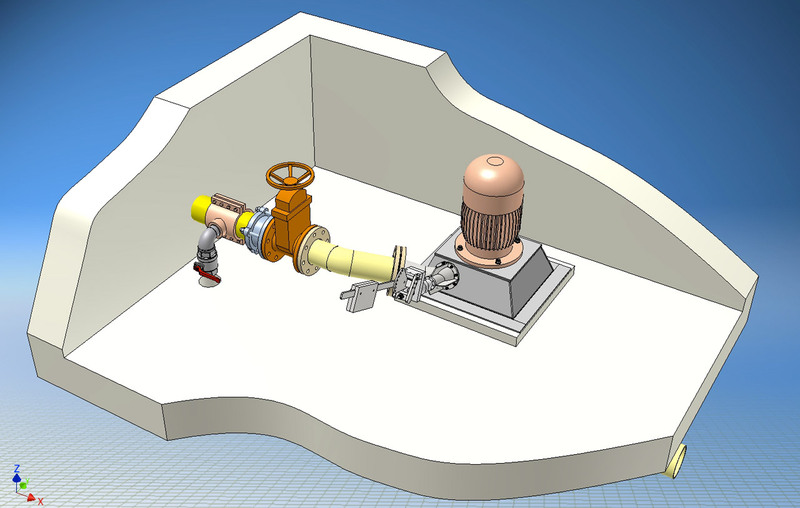 EV expertise in the realization of high-level technical industrial machines is implemented in the development of control systems for hydroelectric turbines.